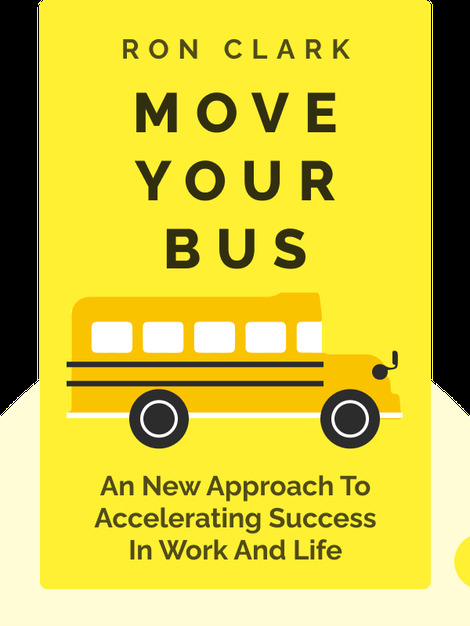 Move Your Bus (2015) presents an easy-to-follow plan to boost your organization and enhance your own personal success. It’s about understanding that not everyone can perform on the same level, so managers can be most effective by supporting high achievers. It includes steps for guiding other kinds of workers up the achievement ladder – and shows you how to become a top achiever yourself. 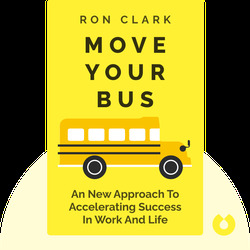 Ron Clark is a best-selling author and top consultant who helps huge corporations, small businesses and other organizations become faster, better and more effective. In 2007, he founded the Ron Clark Academy to train educators and businesspeople. Move Your Bus is his fourth best-selling book.